All facials start with a personalized skin analysis in order choose the proper cleanser, exfoliant, mask and moisturizer for your skin type. All facials are designed to balance the skin, calm the mind and relax the body. All facials include massage of the décolleté, shoulders, face, neck and feet (or scalp) - this is a great way to relax, rejuvenate and start balancing your skin. Everyone's skin is different, which means different skin care regimens are needed. 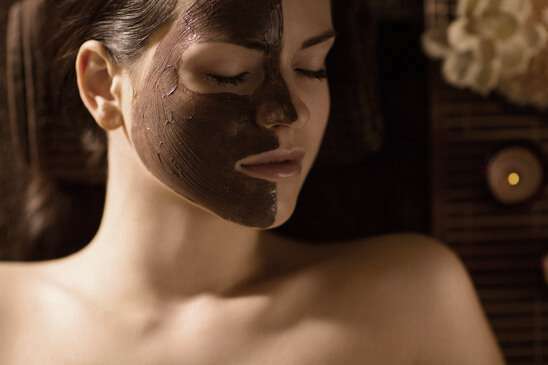 Our facials use the proper cleanser, exfoliant, mask and moisturizer for your skin type. 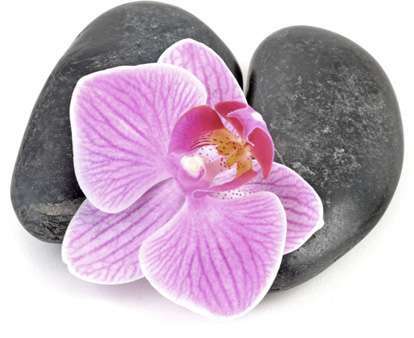 Facials include massage of the décolleté, shoulders, face, neck and feet, so kick back and relax! A revolutionary technique in skin resurfacing to treat a wide variety of skin conditions using fine crystals, which are vacuumed across the skin's surface, removing the dead and damaged skin cells. The results are truly amazing, however, for optimum results, multiple treatments are needed. All facials start with a personalized skin analysis in order choose the proper cleanser, exfoliant, mask and moisturizer for your skin type. All facials are designed to balance the skin, calm the mind and relax the body. 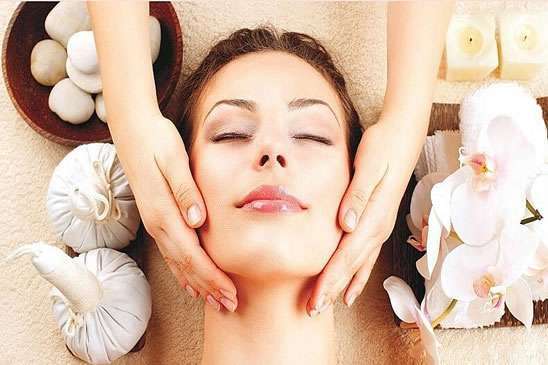 All facials include massage of the décolleté, shoulders, face, neck and feet (or scalp) - this is a great way to relax, rejuvenate and start balancing your skin. 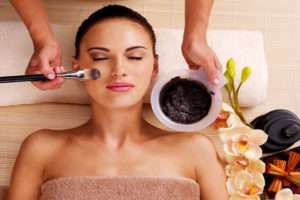 Truly an amazing facial with all the essentials needed for a fresh glow; thorough cleanse, exfoliation, relaxing massage and customized facial mask. Whether to refresh skin, address acne or skin conditions or use as a monthly maintenance treatment, this is a core facial designed to give a deep cleansing and exfoliation followed by detailed extractions. An amazing combination of skincare treatments that will make you glow just like the angel you are! A customized back facial focusing on cleansing those tough-to-reach spots, targeting a variety of skincare needs such as clogged pores, back acne and dehydrated skin. Lactic acid chemical peels stimulate collagen production to support skin structure and elasticity. It makes pores appear smaller and clears pores to treat acne. 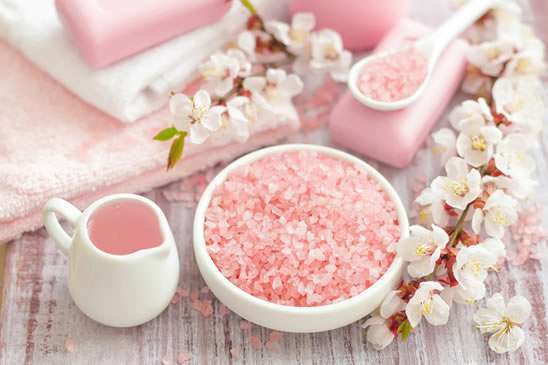 Lactic acid also smoothes skin, fades discoloration to improve skin tone, clears pores to treat acne, treats skin conditions, such as eczema, psoriasis and rosacea, eliminates fine lines, wrinkles and age spots, gently exfoliates dull, dead surface skin, conditions and moisturizes skin. Usually requires a series of treatments to achieve desired results. most beneficial when added to a microdermabrasion, but not necessary. © Copyright CariAngel's 2017. All Rights Reserved.